I really can’t recommend the Total Control Masterclass highly enough. I had to admire Ivan’s knowledge, perseverance, patience and infinite wisdom. The first day at Millbrook Proving Ground was such a good day – we pushed boundaries, learnt new techniques and refined essential skills. The weather in the morning was bone dry and the afternoon soaking wet, so we got to explore performance driving in both conditions. Importantly, I had an awful lot of fun in the process. The second day on public roads really focussed on honing and refining key driving skills and road craft to deliver a fast and fluid – but safe – driving technique. I feel my core driving style is more honed, refined and fluid. 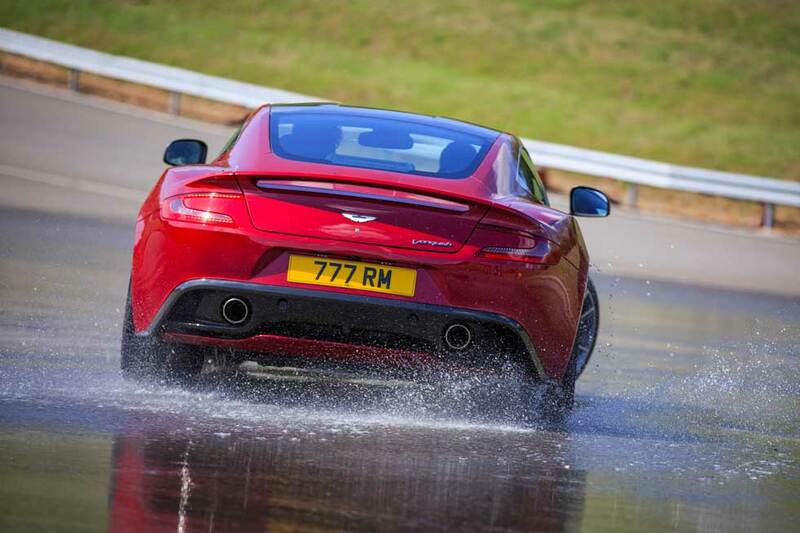 Having owned a TVR for 13 years, the aim of the two day course was for me to tame my new Aston Martin V12 Vantage and get the most out of her in a safe and controlled manner. Ivan’s course certainly exceeded my expectations for this. 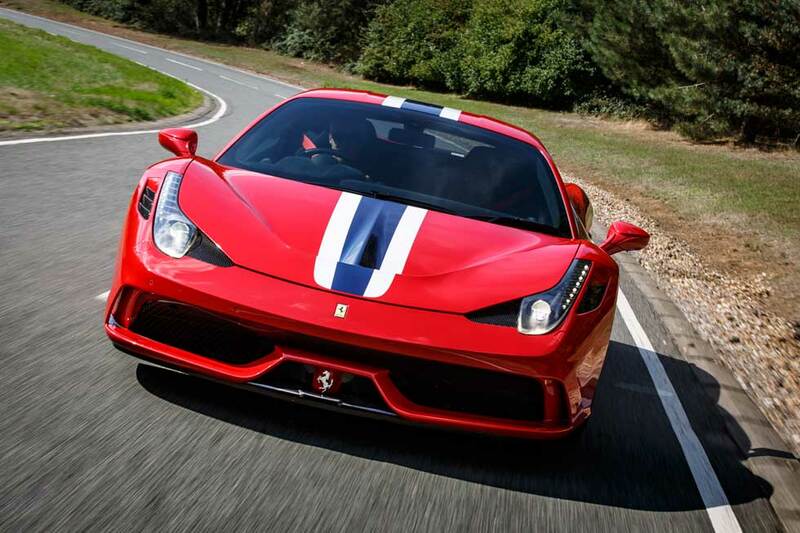 If you enjoy spirited driving and want to push the limits of your sports car and improve your driving skills, then this is the course for you. Best wishes and thanks again. …I really can’t recommend the Total Control Masterclass highly enough….